Gwendolyn Robinson, age 76, went to be with her Lord and Savior on Tuesday, November 27, 2018, surrounded by her family. She was preceded in death by her parents James and Madeline Vantine; and brother, Gerald Vantine. 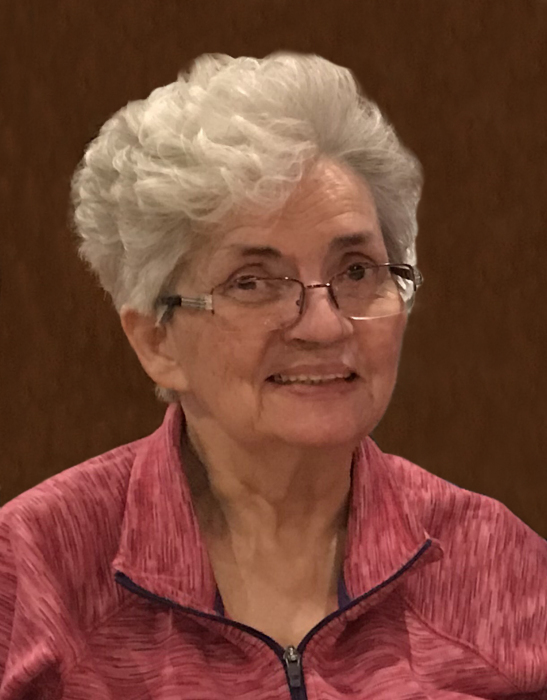 She will be lovingly remembered by her husband of 57 years, John Robinson; children Glendene (Eric) Lahr, and Arthur (Heidi Fink) Robinson; grandchildren Jordan, Andrew, Jacob, Brody; brother, James (Nadine) Vantine Jr.; and many nieces, nephews and friends. She enjoyed spending time with family, friends and coworkers and living her life to the fullest. A memorial service will be held at 1 PM on Saturday, December 8, 2018 at Lynch and Sons Funeral Directors - Capstick Chapel, 542 Liberty Park, Lapeer, MI 48446, with visitation one hour prior to the service.